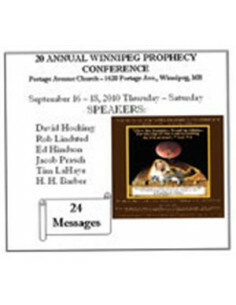 For those who want to listen to teachings from one of our conferences - or for those who weren't able to come! Browse the teachings. 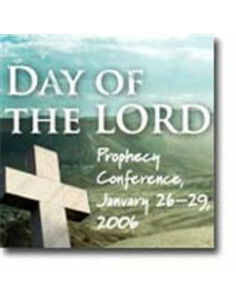 Prophecy conference with the topics listen in the details. 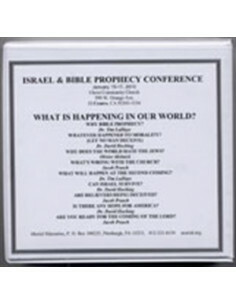 Prophecy conference with topics listed in the details. 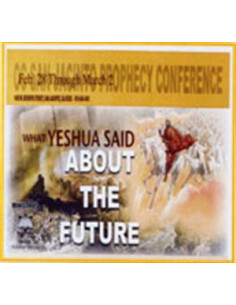 What Yeshua said about the future. 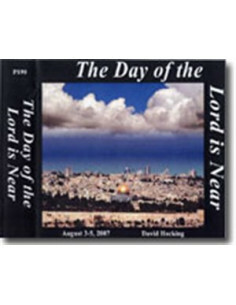 The Scriptures clearly state that there will be many events that will lead up to the day of the Lord. This conference will center upon the events leading up to that day. We will also examine the events that will take place on that very day. "What is Happening in Our World?" 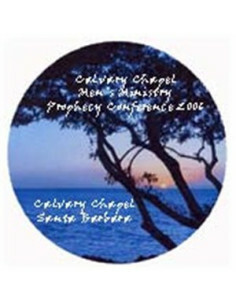 January 15-17, 2010 at Christ Community Church in El Centro, CA. 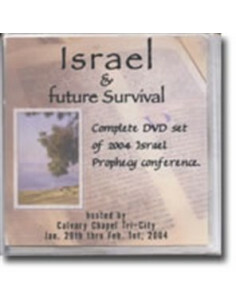 Conference concerning Israel and her future. Topics listed in the details.